Almost eight years after Kim Kardashian and Kris Humphries split, Kris opens up about divorcing Kim. 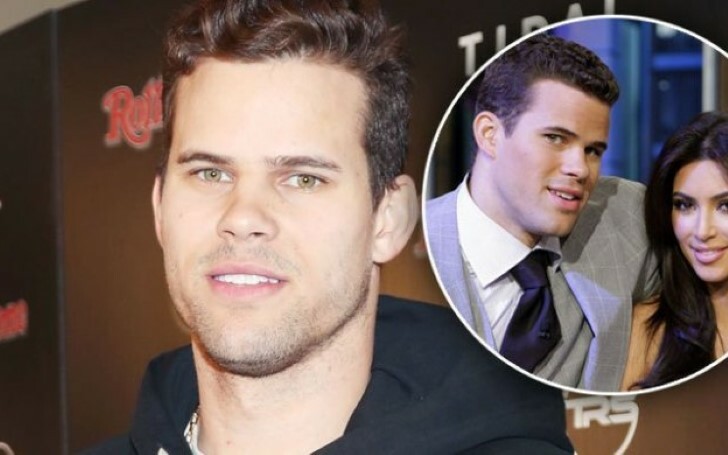 Almost eight years after Kim Kardashian and Kris Humphries parted their ways, Kris opens up about his marriage to the reality star and how difficult it was for him to end it. In a new essay for The Player’s Tribune published on March 26, Kris Humphries reminisced his basketball career while opening up about his marriage to the reality show star. The essay also addressed his relationship with Kim Kardashian starting from their whirlwind engagement after just seven months in May 2011, to their insanely lavish wedding just three months later, and their breakup only 72 days after the marriage ceremony. 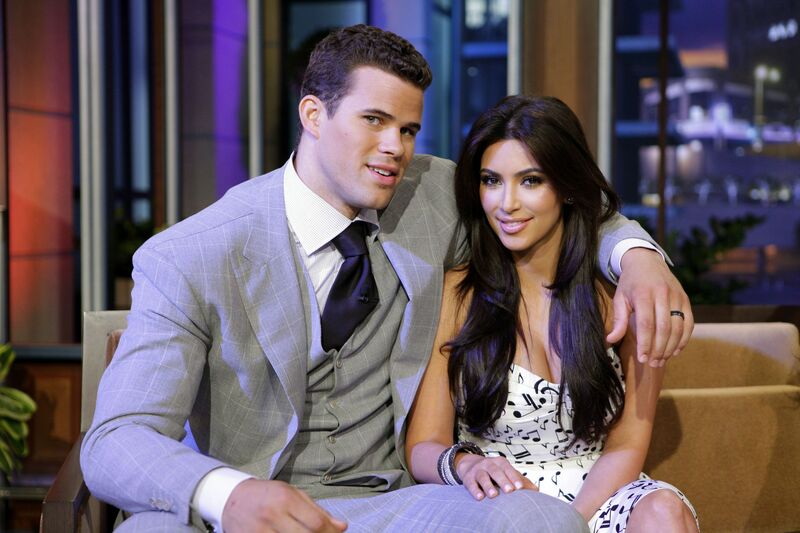 Kris Humphries opens up about his marriage and the divorce to the reality star Kim Kardashian. In his essay, Kris revealed he met Kim during a very high point in his career, but the highly-publicized relationship definitely tainted his dream to be recognized as a basketball player. The retired player further stated his relationship with Kim wasn't fake. "Look, I should have known what I was getting into. I was definitely naive about how much my life was going to change. But the one thing that really bothers me is whenever people say that my marriage was fake." Kris went ahead to explain while the world he entered isn't entirely real, he and Kim's "relationship was 100% real." When the relationship started to fall apart, he said "it sucked" and having to deal with that with his friends and family was embarrassing. Kris explains his and Kim's relationship was 100% real. The former basketball player added: "But when it plays out so publicly, in front of the world, it’s a whole other level. It was brutal." Kris also recalls a time at court during Philly, where people booed so hard on him during the wake of his break up with Kim which he was nowhere prepared for. The 34- year-old disclosed he didn't know how to handle the negative attention stemming from his breakup admitting, "There was about a year where I was in a dark place." Kris revealed he didn't want to leave his house and didn't even want to be known as Kris Humphries. Instead, Kris says he pretended to be Blake Griffin when he was out in public. In addition, the basketball player revealed, "The last one killed me because all I’ve ever wanted to be known for was basketball." Humphries concludes he's not asking for pity and never really wanted to be famous claiming he's now trying to stay "under the radar" as he works on the next phase of his life. Kris apparently owns several restaurants and 10 Five Guys burger joints and with plans to open 7 CRISP & GREEN eateries.